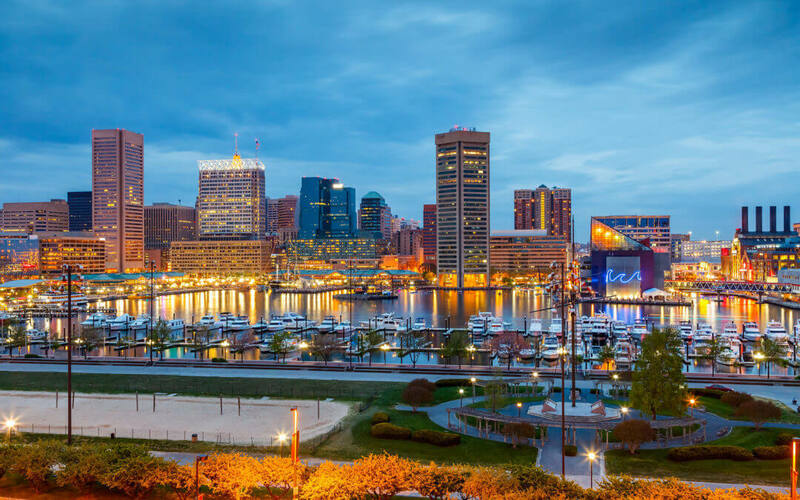 What Goes Into A Professional Baltimore Web Design? There is a certain evolution on the internet regarding websites. At first, only people with strong coding knowledge could create a website. But now, anybody with access to the internet and a computer can have a website up and running in thirty minutes. This evolution has brought about many great opportunities, but it has also intensified the competition. In order for users to establish which websites are just part of the cookie cutters and which are aimed at originality, they look to the design. This means that if you want to stand out from the competition, you should think about using a professional Baltimore web design service. Now, what exactly do you get with experienced individuals handling the creation of your website? For everyone who is about to start a website, you’ll find there are many free themes you can choose to use. It also means you won’t have to hire the services of a professional. However, these are themes that are used by thousands of others, which make them less appealing for so many reasons. But with a professional web design team in Baltimore, you’ll be getting a site that is unique to whatever it is you are selling. And gaining that unique edge is a big part of making users remember you. There should always be significant focus towards user experience. That’s because search engines invest a lot in the same thing, and the longer you can keep visitors happy, the more search engines are going to like you. One way to ensure all your visitors are going to have a good time is by testing the responsiveness of the site. How does it adapt between desktop PCs and mobile devices? A big part of the website design process is dedicated to making the site accessible and open to all platforms, and with equal quality. Remember those free themes mentioned earlier? 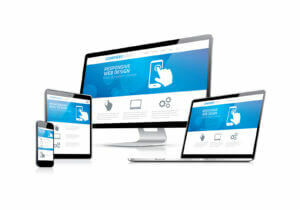 Yes, they are great for cutting your teeth on, but if you are serious about your website and you want to give it that unique edge, definitely go with a professional Baltimore web design team. Also, keep in mind that you have to change your site according to the pre-defined settings of the theme. With a professional team, the site gets created through a custom approach. That means they ask you what you want to achieve via the site, and they make it happen. The loading speed of your pages is critical, for users and search engines alike. And if you were to check the maximum amount of time users are willing to wait for a page to load, you’ll find it doesn’t go past 3 seconds. In other words, you have two seconds to get your page fully loaded, or you lose traffic. Lastly, the unique approach to the design will do wonders for your branding campaign. Given that branding is all about making yours stand out, anything less than unique won’t be enough. This is what you get with a Baltimore team of web design professionals. Do you really want to let the opportunity pass you by?